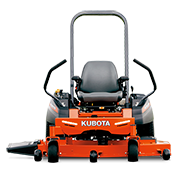 For almost 40 years Kubota has helped countless Australians keep their properties in top shape. 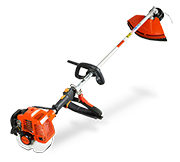 Kubota’s premium range of residential equipment has been specifically designed for the domestic customer. Renowned for its high quality and reliability, the entire product range is backed by Kubota’s Australia-wide dealer service support network, offering you expert advice, service and parts when you need it most.